This is a worship experience!!! Praise GOD for testimony, discipline, and talents!!! 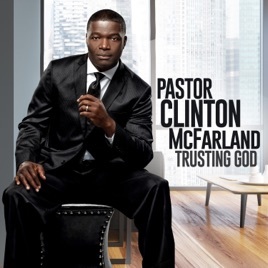 I am most appreciative for Pastor McFarland being a willing vessel to serve this present age with a timeless compilation of gospel music. My prayers remain for all that God has entrusted in his care along with Grace Way Music and the Glorious Grace Baptist Church Of GA.